History of Jodhpur: Jodhpur history revolves around the Rathore Clan. 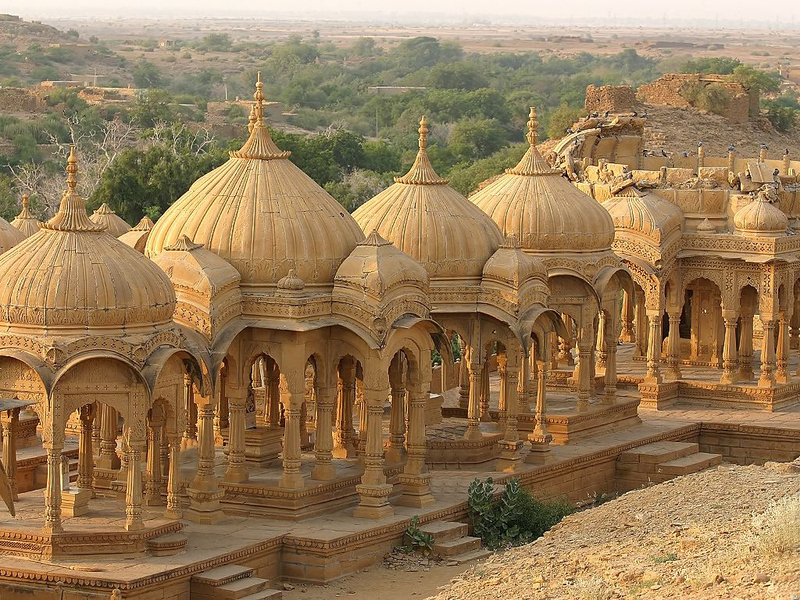 Rao Jodha, the chief of the Rathore clan, is credited with the origin of Jodhpur in India. He founded Jodhpur in 1459. The city is named after him only. It was previously known as Marwar.Jodhpur The following paragraphs will tell you more about the past of Jodhpur, Rajasthan. Pratiharas of Mandore, just 9 km of today’s Jodhpur. 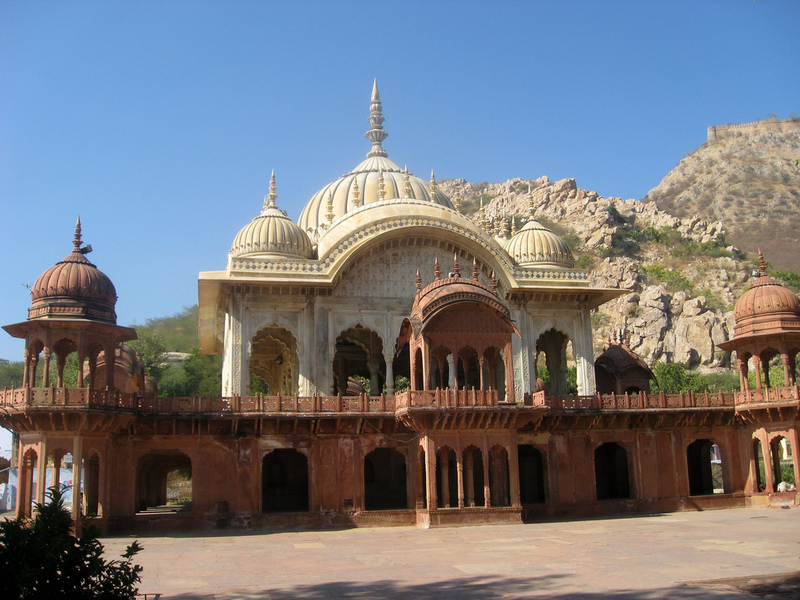 Initially, Mandore served as their capital, but, by 1459, Rathores felt a need for a secure capital. 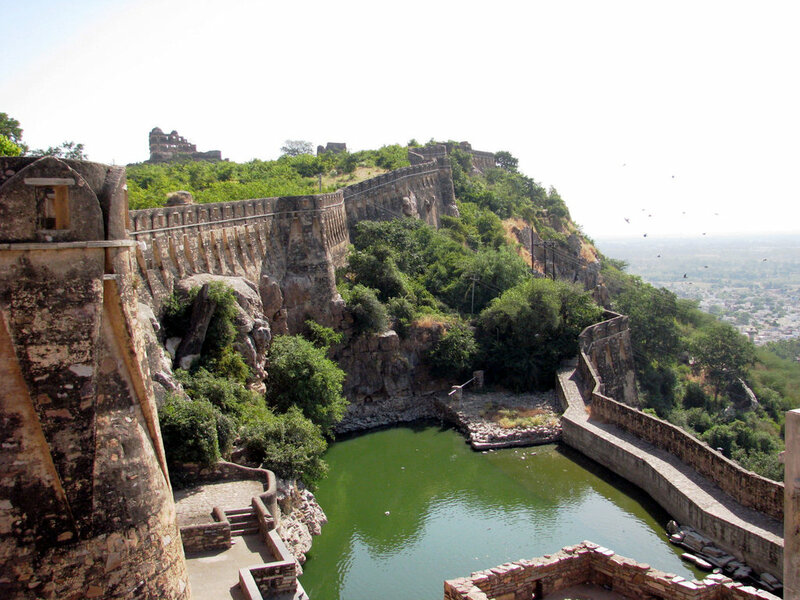 This lead to the formation of Jodhpur, the Sun City, by Rao Jodha. The Rathores enjoyed good relations with all the Mughals, except Aurangzeb. Maharaja Jaswant Singh even supported Shahjahan in his struggle for succession. 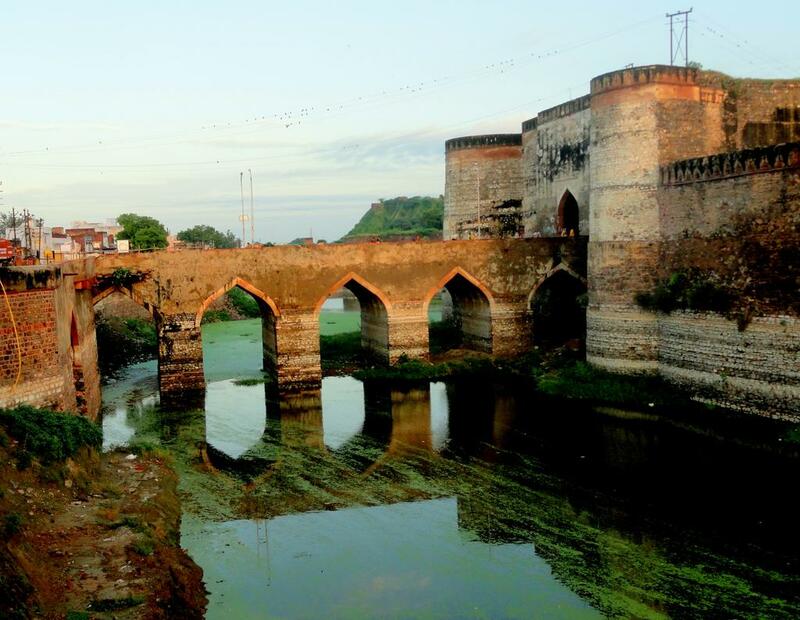 After Aurangzeb’s death, Maharaja Ajit Singh drove out Mughals from Ajmer and added it to Marwar (now Jodhpur). Under the reign of Maharaja Umed Singh, Jodhpur grew into a fine modern city. 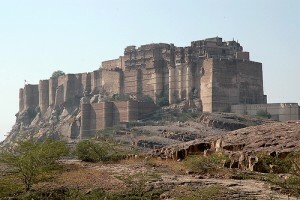 Climate: Jodhpur is situated at the edge of the Thar Desert. It has a typical desert climate i.e. dry and hot. The ideal time to visit this place is the period between November and March. The city is like an oasis in the vast desert, with a variety of thorny shrubs all over the area. It also has some of the animal species that can survive in an arid and dry environment. 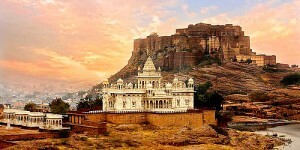 People of Jodhpur: Regarding the Jodhpur culture, the Jodhpuri people are amongst the most hospitable people of India. 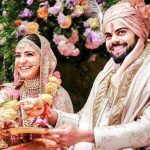 They have a Jodhpurtypical Marwari accent. 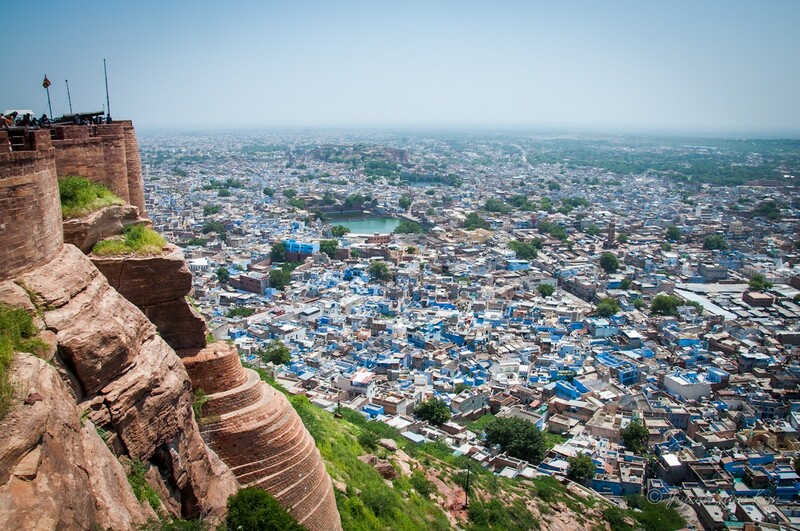 The lifestyle in Jodhpur, India is quite fascinating. The folks there wear nice and lovely multihued costumes. The women folk wear wide gathered skirts and a hip length jacket, with three quarter length sleeves, covering the front and back. Women are also love to wear jewelry on many parts of their body. 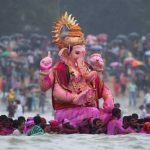 They particularly like to wear specific type of jewelry like the ones worn on the feet, head, forehead, ear, nose, neck, arms, wrist, fingers, waist, etc. Another one of the unique features of the culture of Jodhpur, Rajasthan is the colorful turbans worn by men. 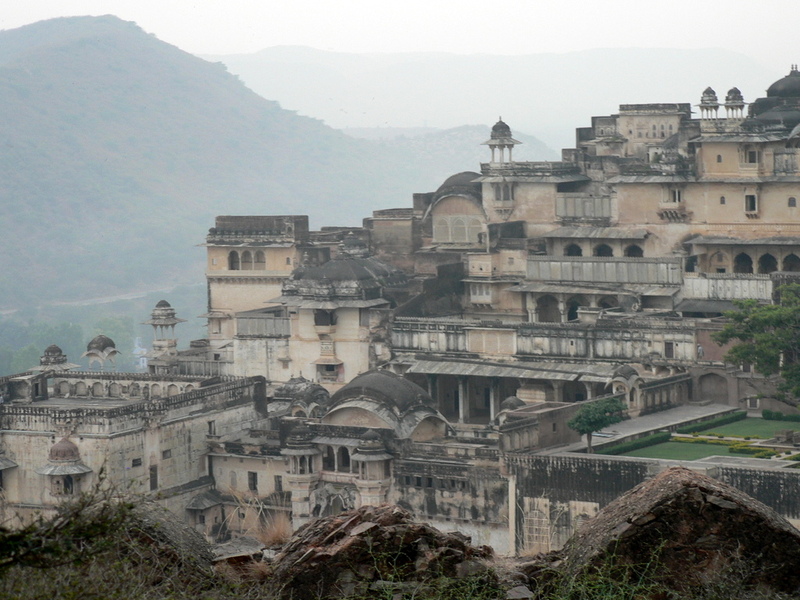 The popular tight, horse riding trousers, ‘Jodhpurs’, took their name from this city only. 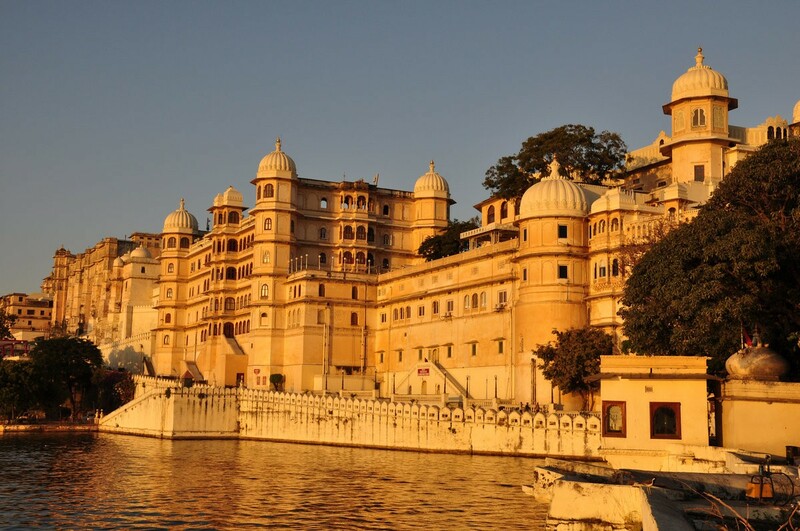 The main languages spoken here are Hindi, Marwari and Rajasthani. 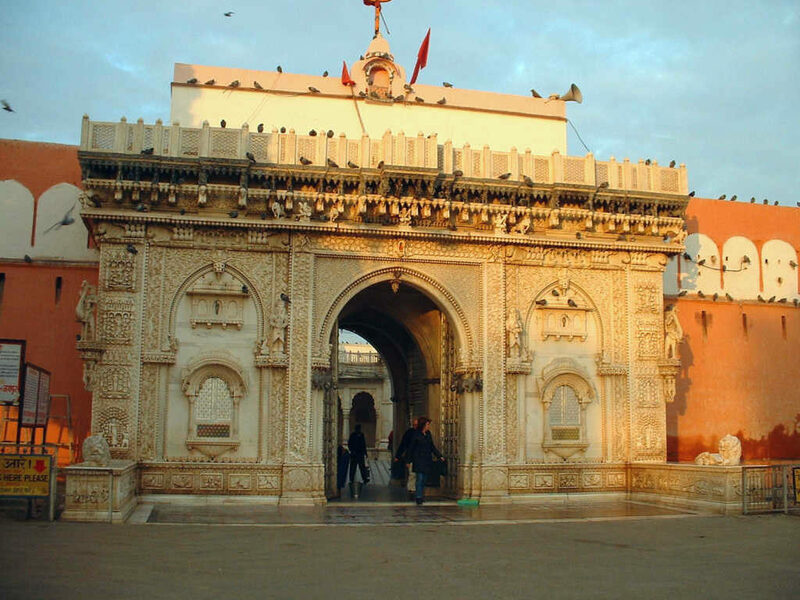 Marwar festival brings out the festive spirits of the people of this city. 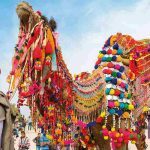 The bazaars of Jodhpur have a range of items from tie & dye textiles, embroidered leather shoes, lacquerware, antiques, carpets and puppets to the exquisite Rajasthani textiles, clay figurines, miniature camels and elephants, marble inlay work and classic silver jewellery. By Air: Jodhpur airport is located in the cantonment area. 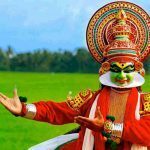 It is well connected with the metropolitan cities in India through direct flights. By Rail: Jodhpur Railway Station is located on station road and come sunder the Northern railway network of India. 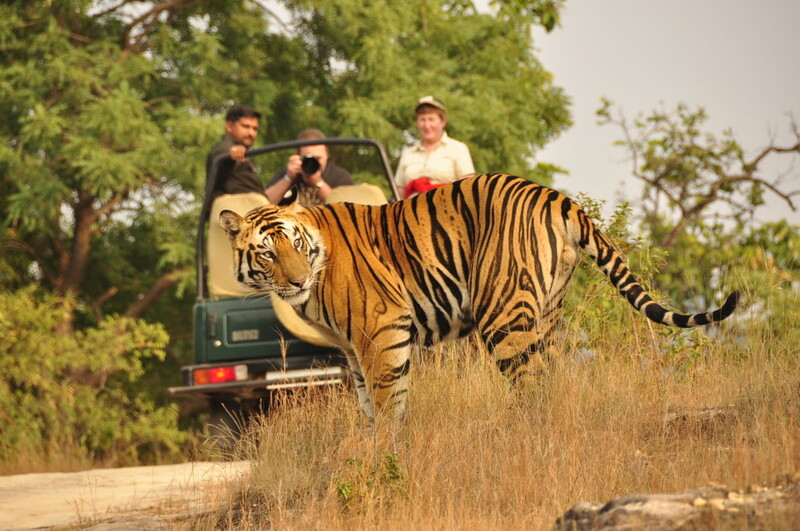 It is directly connected with the major cities in India like Delhi, Mumbai, Jaipur and other cities. 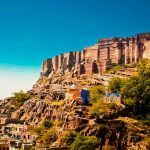 By Road: Jodhpur has a good road connection .You can reach Jodhpur from Delhi via Gurgaon, Jaipur, Ajmer, BeawarJodhpur and Pali.If you are on a Rajasthan Tour, then you can make a trip to Jodhpur from Bikaner or Jaisalmer by bus or by hiring a cab. 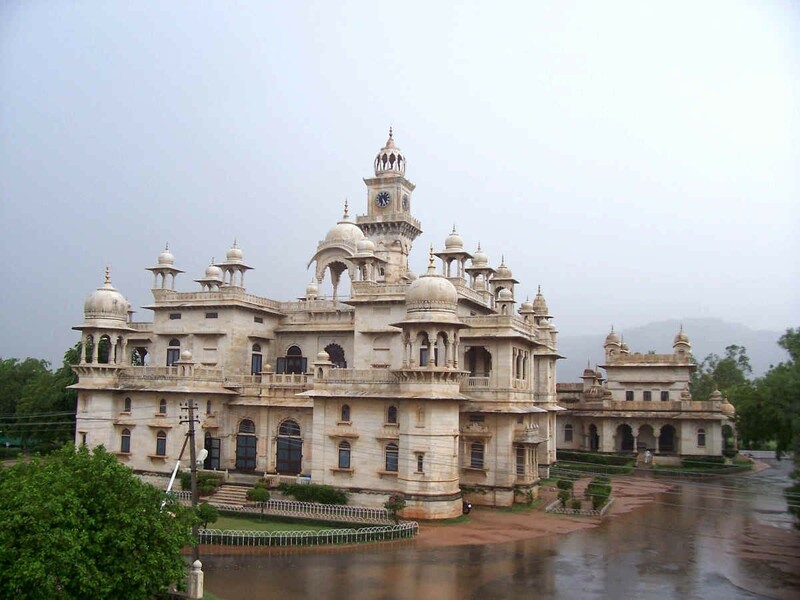 Food of Jodhpur: Jodhpur has a number of restaurants and eating-places. You can every cuisine in Jodhpur, ranging from Indian to Chinese to Continental to Mughlai cuisine. While there, do not forget to try the famous Kachouri (a snack eaten with chutney). Those with a sweet tooth should try laddoos, which simply melt in your mouth. And not to forget, do have a tall glass of buttermilk or ‘lassi’. 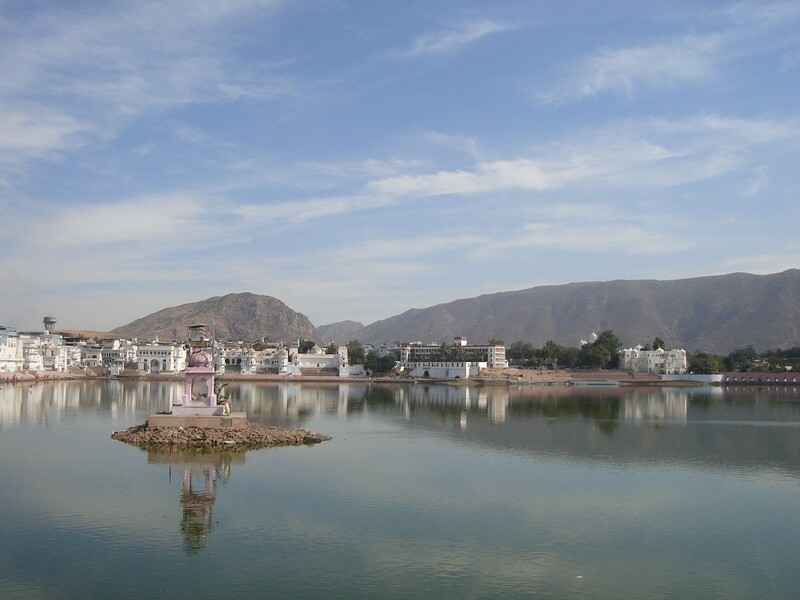 Panchkuta: Jodhpur is also famous for its sweets. It is like a tradition in Jodhpur to first have something sweet and then proceed on to the main course. 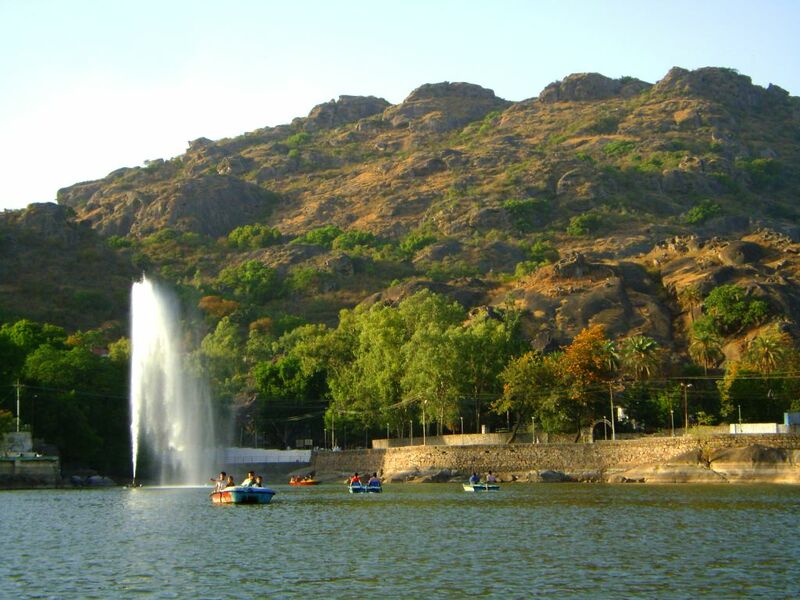 The sweet hospitality of Jodhpur is known as Mithi Manuhar. Maybe this is the reason for the sweet tone of the people of Jodhpur. Shopping: Antiques: Jodhpur is an antique hunter’s paradise. Many of these are made-as-old artifacts from Jodhpur and the Shekhawati region. You will found old furniture, chests, cabinets, sculptures, doors, windows, carved lintels, old pictures, memorabilia, and rare, first-edition books. Prices are not high but further bargaining is difficult. Most such shops are located at the foothill of Umaid Bhawan. dresses, salwar-kameez sets, yardages used for turbans. At Mehar Collection you will found all types of bandhini in a very suitable prices. Footwear: If you want to give a royal touch in your dresses Visit Mochi Bazaar in the walled city and Jutti Corner on Station Road for Jodhpuri footwear, or finely embroidered mojris. A pair should cost about Rs 450-500, though those with less embroidery & larger stitches is half that. Mathaniya’s Red Chilli: Jodhpur is suitable for those who are used to of spices food . Mathaniya’s Red Chilli. are famous for its redish colour . it is send to many part of this country and outer world too. Other Markets: Jodhpur is a veritable shopper’s paradise. There are so many markets to fulfill your thrust of shopping viz. Tripolia bazaar, Sarafa bazar, Sardarpura Market, Sojati Gate, National Handloom is most popular departmental shop where you will found all type of accessories and cloths situated in Nai Sarak and if you are tired with shopping take Jodhpur speciality- Mrichi bada and some sweets available near this shop. Jodhpur is home to many talented and skilled craftsmen like textile dyers, metal engravers and’die-makers, and probably the last of the tailors of the classic ‘Jodhpur’ breeches. Specially Jodhpuri suit gives you a royal identity to your dressing.